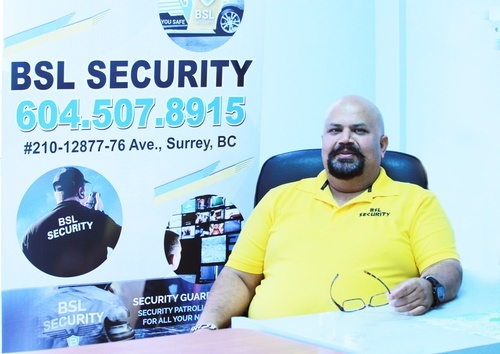 BSL is a single stop Top notch security company in BC Canada. 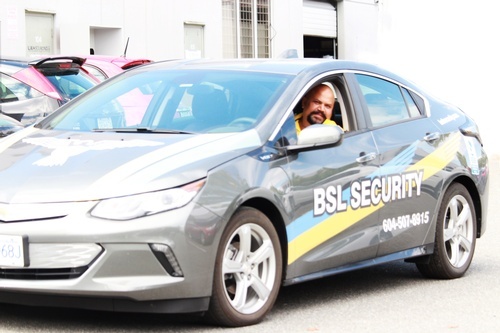 BSL is a 15 year old Security company and provides basic security guard services. 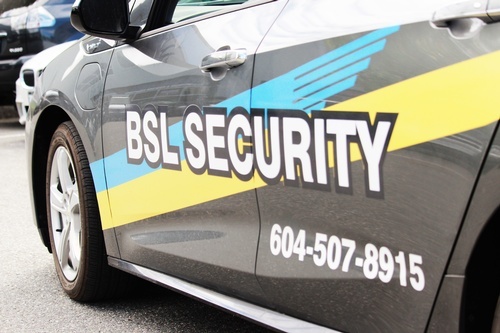 BSL has grown into one of the largest security companies in BC with a complete end to end solutions in security. BSL is a top security company with resources and expertise that span all asset protection specialties. BSL has established highly efficient lines of communication and investing in latest technology. BSL is one of the most customer service responsive security company in the industry. At BSL, we truly abide by this quote that prospering nation is where there is security to each & every living being and to ensure this we work and coil hard to provide security solutions to all of our clients. We believe when our clients feel safe and secure, our hard work is proceeding towards apt direction. 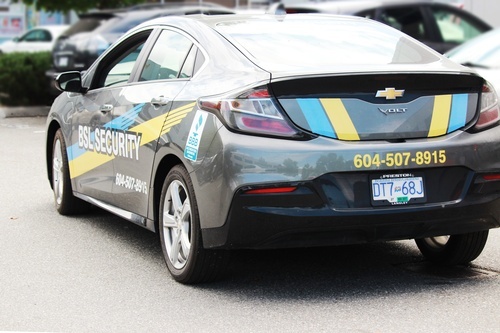 Equipped with highly professional security personnel and vast experience in this niche, we are committed to provide outstanding security services to its broad array of clients.